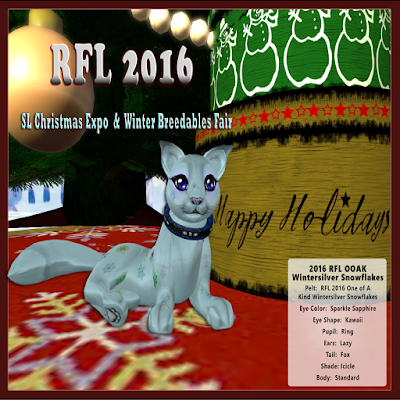 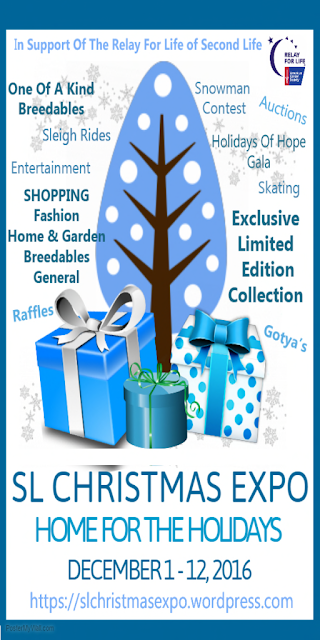 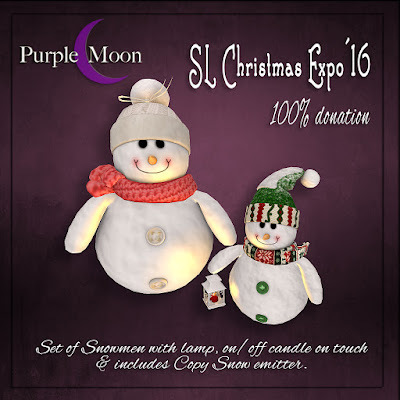 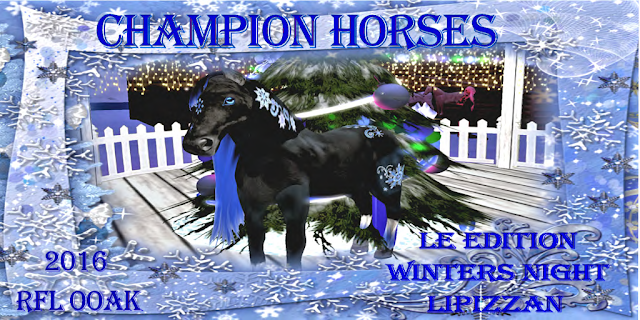 be in the snowman contest, Skate, dance and more..
exclusivelly for the RFL Winter Fair 2016. Set of Snowmen with on/off light with bell sound on touch. 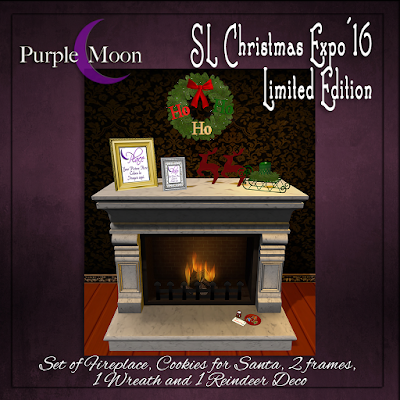 Fireplace, Wreath, 2 pic frames, cookies for santa and reindeer deco. You can get this lovely kitty, here. 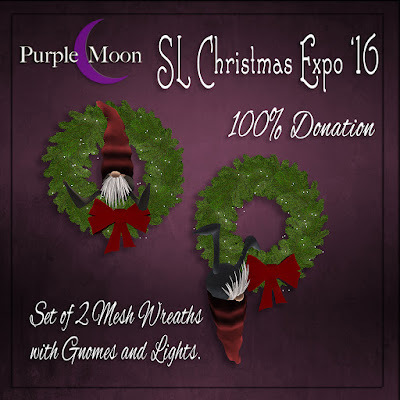 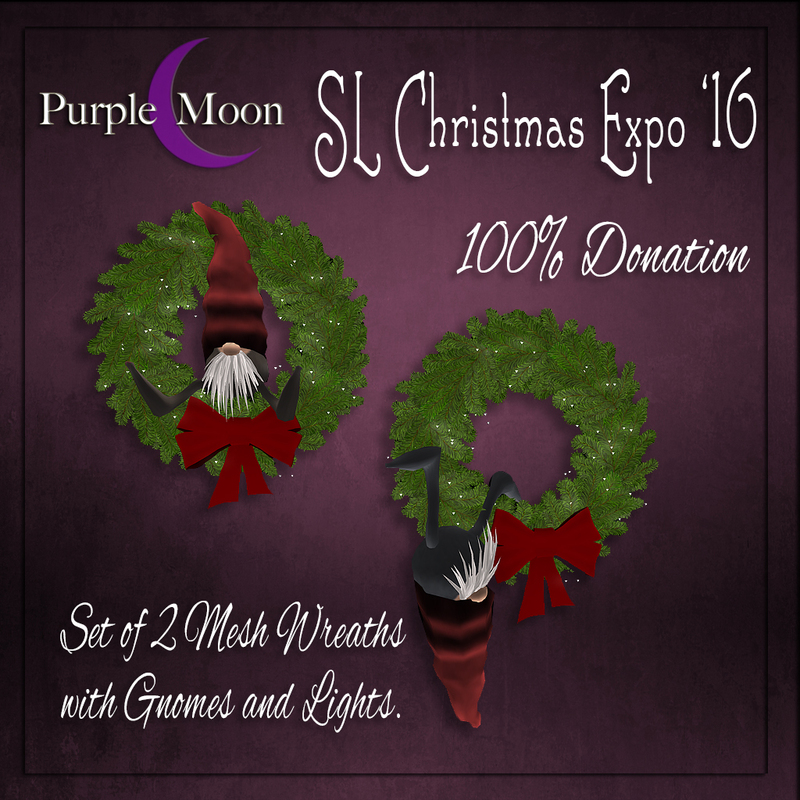 More info about the SL Expo, here.